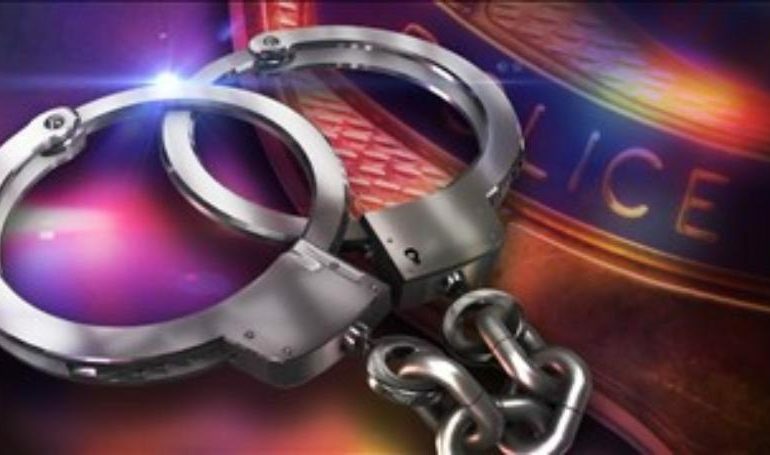 Jeff Davis Sheriff’s office Patrol responded to a domestic dispute on Monday February 25 at 13040 Highway 101, Lacassine. Deputies spoke with the victim who stated her boyfriend struck her in the head and neck area and kicked her repeatedly while she was on the ground. The victim said her boyfriend had left the residence on foot expecting police to arrive. 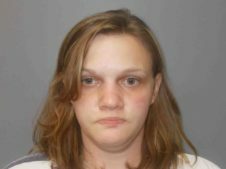 Deputies began searching the area for him During the search they stopped and spoke with a Heather Cormier twice, asking if she saw the suspect in the area on foot. Cormier denied seeing the suspect and deputies continued searching. A short time later Heather Cormier was observed by deputies driving at high speed on Abell road from the suspects residence. 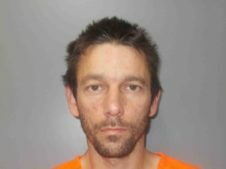 Deputies stopped Cormier and discovered she had the suspect, Kevin Dale Wilkinson, 31, of 13040 Highway 101, Lacassine in her vehicle. Heather Dugas Cormier,30, of 17244 Abell road, was found to be driving under suspension, speeding and charged with obstruction of justice for her role in hiding Wilkinson. Wilkinson was arrested and charged with Second degree battery, booked into the parish jail with no bond.